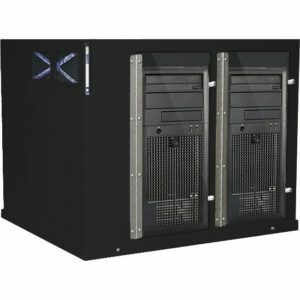 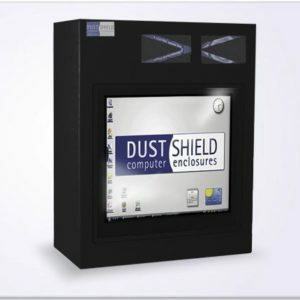 Put your full tower computer workstation in this DustShield and forget about cleaning it ever again. 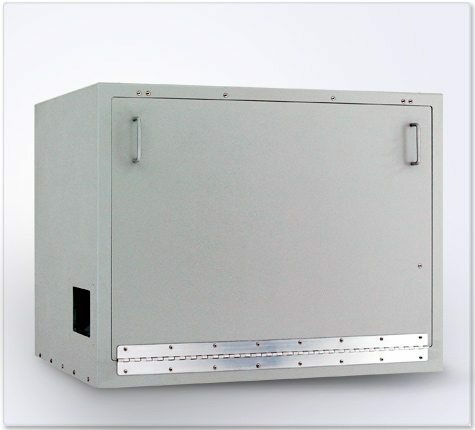 (That is unless you really like wasting time, playing with canned air). 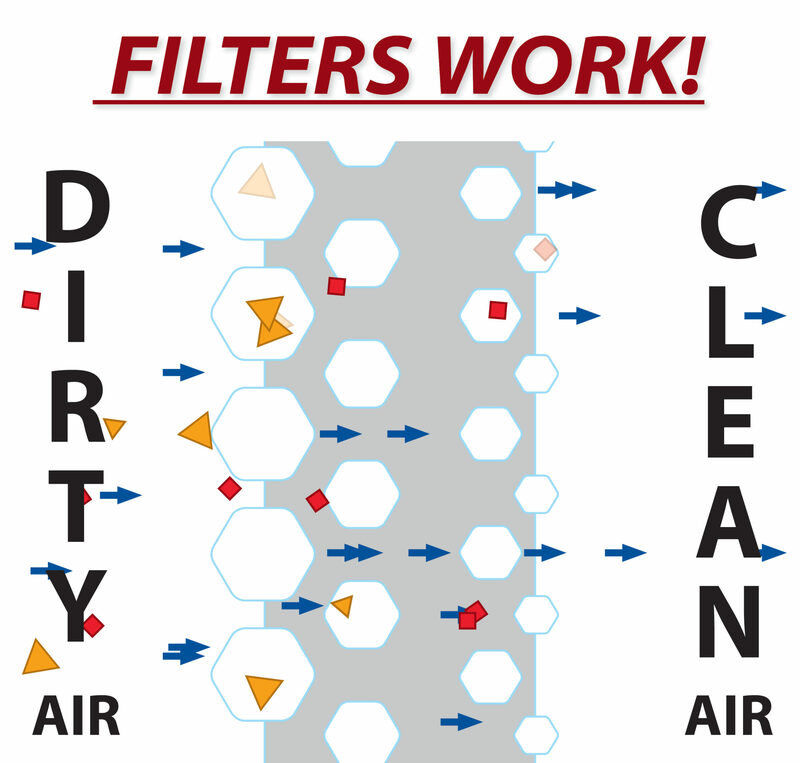 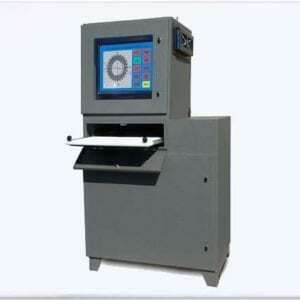 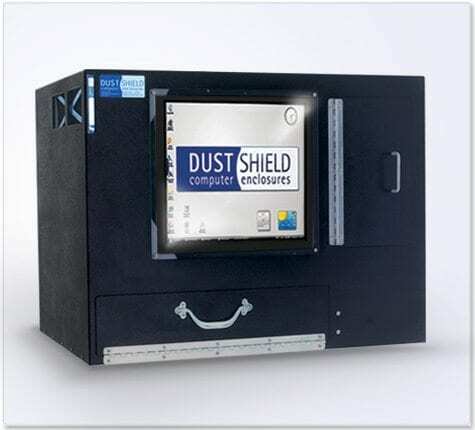 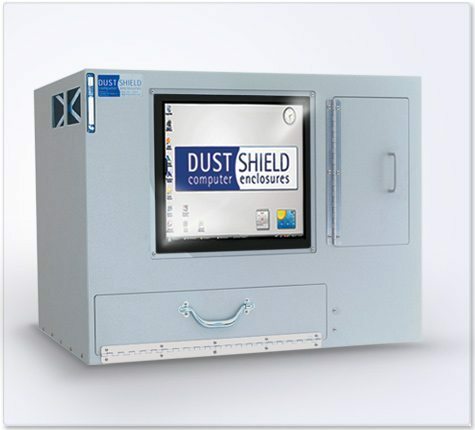 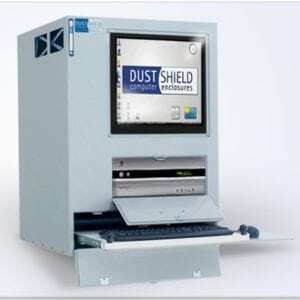 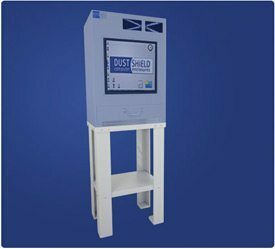 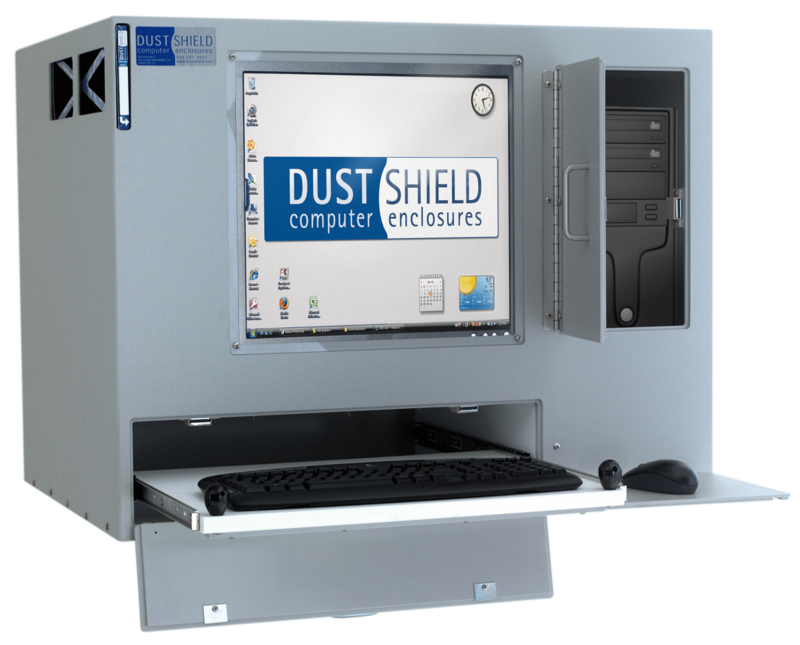 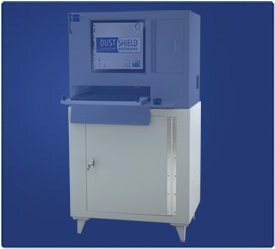 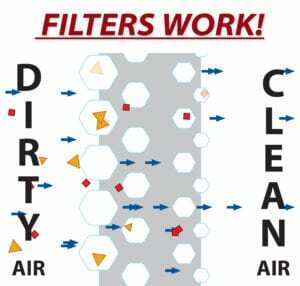 Each DustShield can be customized to fit any device you may need to protect, including touchscreens or large monitors. 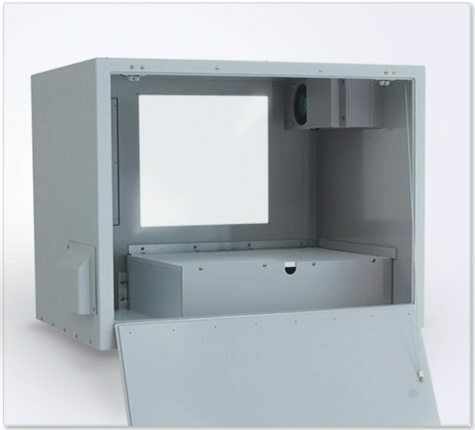 Add an industrial tool chest or base cabinet for maximum storage efficiency.